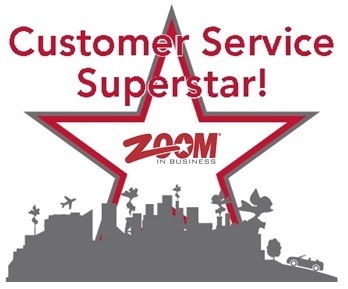 Become a Customer Service Superstar with Zoom in Business! Customers today have greater demands and higher expectations than ever. No wonder you sometimes feel overwhelmed at the daunting task of providing truly excellent customer service all the time. If you are ready to learn new skills, or perhaps need an attitude makeover or a dose of inspiration, BOOK YOUR PLACE NOW in our next online workshop. Kirsten Lowis is your qualified and highly entertaining trainer for this action-packed LIVE and exclusive online event. You will learn how to boost your day-to-day effetiveness giving you a tremendous advantage when it comes to becoming the superstar performer that your customers, team and employers expect. Angry, irrational, upset and abbrasive customers? Bring them on! Kirsten will also teach you to welcome challenging personalities, "blow your own horn" and get recognized for the vital asset that YOU need to become. Even though this training is delivered AT YOUR DESK, we can also deliver face to face training either on location or via Skype or Hang Out. Either way, the customer service training here with Zoom in Business is tailored to meet the expectations of the employer, and create confident and well-adapted employees through fun, practical training and a series of post-training questionnaires, hang outs and check-ins. 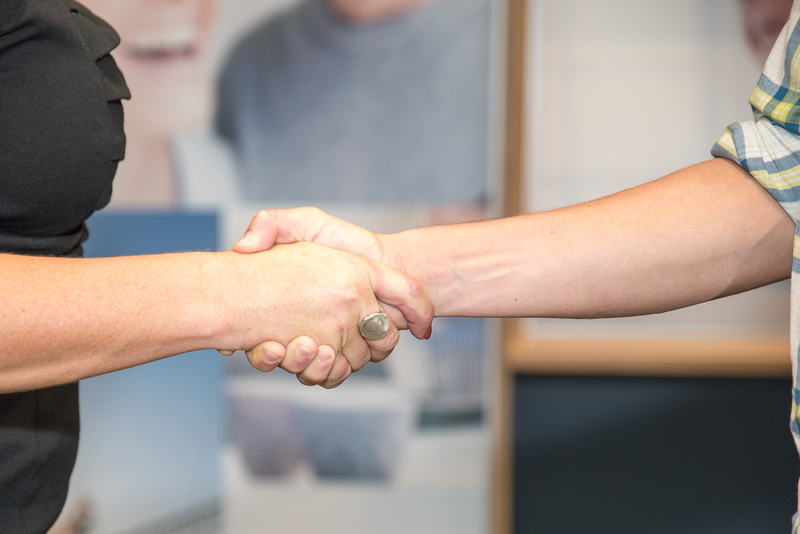 To begin with, we will need you to set aside a 30 minute call with our Kirsten, just so we can measure your expectations and tailor the training to your needs. BOOK YOUR PLACE NOW and Kirsten will personally contact you and arrange a meeting to go through your pre-work for the event. This is just another value-added bonus to help you in your business. The training fees for this event are exceptional value at just $75/person plus $25 per person resource and postage fee. Two follow up skype/phone calls are not included. You will receive an attendance certificate from Zoom in Business after you successfully complete a final assessment. BOOKINGS ARE LIMITED TO 10 PER EVENT. Early Bird prices apply so book NOW and save $$$. There's no better time to improve your communication skills - BOOK NOW and get zooming! Need a group trained? No problem - we can offer group fees to fit with your budget. Email info@zoominbusiness.com for more information on these special package deals.